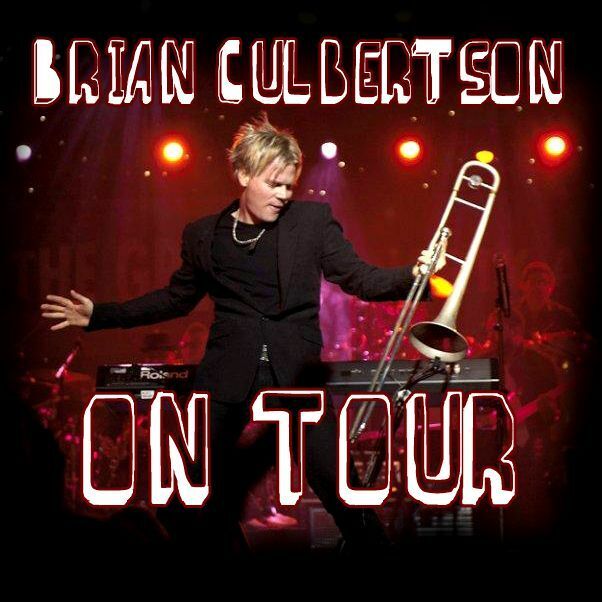 I’m thrilled to share with you an interview I had with the one and only Brain Culbertson. I’m a “HUGE” fan, so that made it even more of an honor for me. He was very gracious to take the time out of his busy schedule. He shared with me his concept behind the 2nd Annual Napa Valley Getaway that he hosts. He gave me some insight on how his CD “Dreams” evolved, and talked about his collaborations with a few of the finest vocalists and musicians. We also shared our admiration for the legendary David Sanborn, and how he influenced us both at an early age. 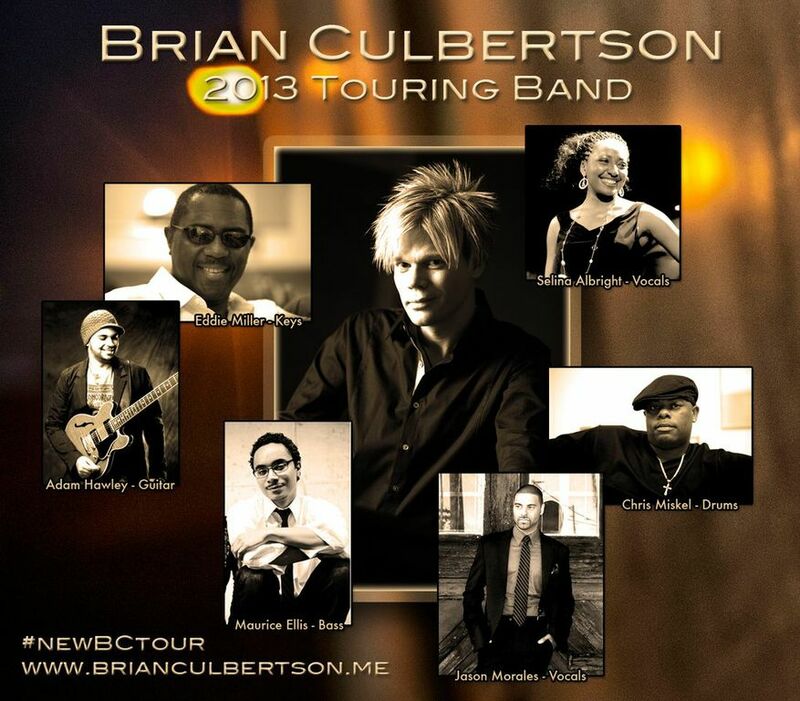 Brian loves playing in Charlotte, NC, and is looking forward to performing at the Uptown Jazzfest on Friday June 21st. Click below to hear our interview. REMINDER, click the follow bottom at the bottom and/or top of the screen.